Regardless of how far your move takes you, Isaac’s Moving and Storage can arrange full-service automobile shipping throughout the country and around the world. Our expert moving consultants will work with you to understand what is the best option for your vehicle. Whether you are transporting a vintage Ferrari and need a closed trailer or your spare Jeep that can be towed or on an open trailer or want a vehicle shipped internationally in a container, we can help. 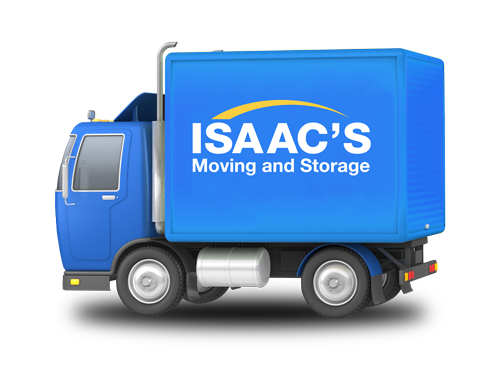 Isaac’s Storage facilities can also accommodate your vehicles for short or long term care in climate controlled warehouses that are licensed, bonded, and insured, and has state of the art 24-hour surveillance cameras.